Planning for a group event or party can be time consuming especially when you have a number of things to consider such as finding a venue that is large enough to accommodate your group, creating a menu, hiring a band and thinking of games and activities that everyone will enjoy. How about a pizza feast? 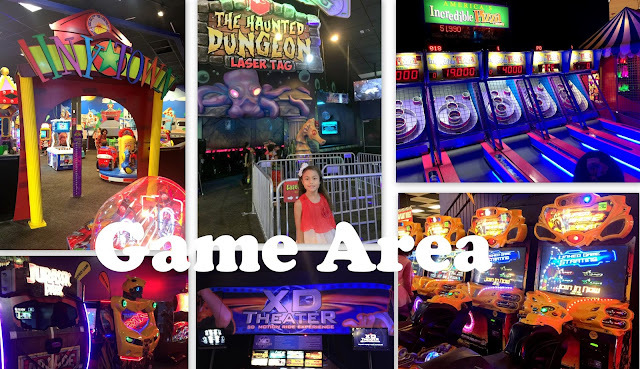 There is no better way to spend a weekend with family than with pizza and games at America's Incredible Pizza Company - San Antonio. 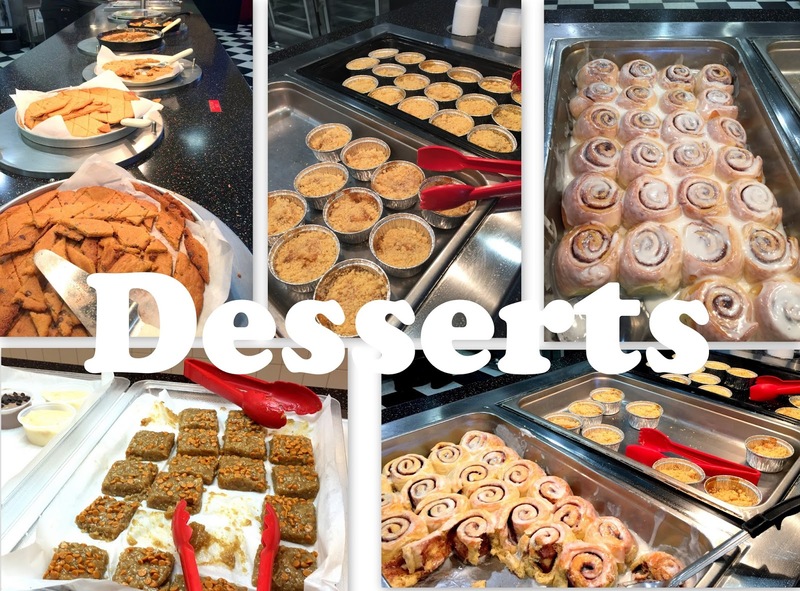 At the All-You-Can-Eat Buffet at America’s Incredible Pizza Company, you can have your fill of delicious dishes. Their salad bar is always filled with crisp and fresh produce. They also have homemade and delicious soups including all-time favorites chicken and rice, cream of broccoli and corn chowder. And of course, there’s the over 100 varieties of pizza to choose from and pasta that you can make with your own homemade sauces. Fun, Food and Family America’s Incredible Pizza Company is the place to find it all! Incredible Pizza Company delivers high energy and a quality experience for the entire family. After enjoying their freshly homemade buffet, enter their world famous Fair Grounds and play over 100 arcade and carnival style games. Kids and adults love this pizza buffet place! Disclosure: My family and I were given a gift card through a partnership between Incredible Pizza Company and the US Family Guide bloggers.